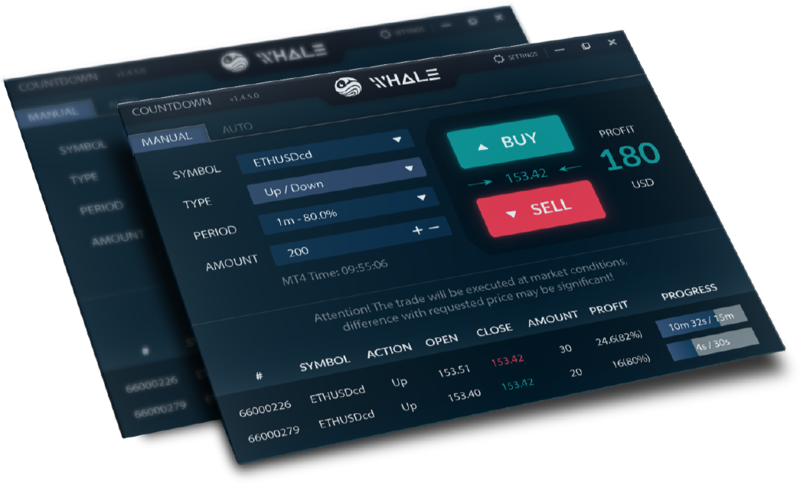 Whale is proud to offer our esteemed clientele the invaluable opportunity to trade one of the most exciting and revolutionary financial assets to hit the markets today – Cryptocurrency Derivatives. Ride this new wave of digital assets with us and trade cryptocurrencies without the added risks of crypto exchange vulnerabilities or massive upfront capital requirements. Do more with your money! With leverage offerings of up to 1:10, you can now trade on major cryptocurrency pairs with minimal capital outlay. Enjoy dual-directional trades on any cryptocurrency Derivatives pair and take advantage of the situation regardless of how the market swings. Both in rally and dips, there is always money to be made. With Derivatives, traders are not required to hold the actual crypto asset or wallets, thus taking the complexities of private/public keys and hot/cold wallets out of the picture. Thereby mitigating many transactional risks faced by crypto traders. 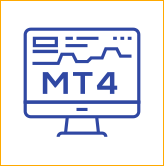 Trade one of the most rapidly-growing financial assets in the world, safely housed in CryptoColt within the trusted environment of the all-powerful MT4 platform. 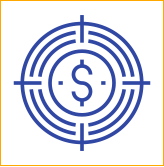 The CryptoColt automated calculation system takes the complexities of spot trading and streamlines them towards a core concept: How much do you want to profit? 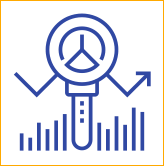 Anaylze the crypto markets and sharpen your trading strategies with up to 9 timeframes and 30 built-in technical indicators. Blaze the trading tracks at utmost speeds with Crypto Countdown Trader’s unique features that boast absolute simplicity, where traders do not have to worry about parameters such as margin and leverage. Tap upon the web-based functionality and take full advantage of uninterrupted trading anywhere to maximise your chances of profiting. From the genesis heavyweight assets like Bitcoin and Ethereum to up-and-coming favourites like OmiseGO, Whale has a diverse range of top global cryptocurrency products. Ready to Harness the Power of Crypto Derivatives Trading? Copyright © 2019 Whale Inc. All rights reserved. Vista Corporate Services Centre, Suite 23, 1st Floor, Eden Plaza, Eden Island, Mahé, Republic of Seychelles.